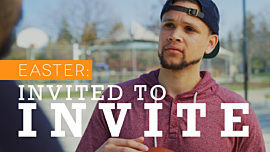 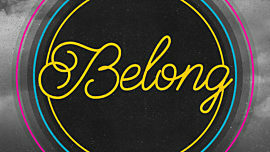 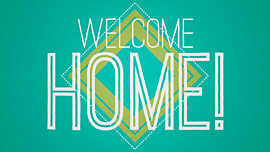 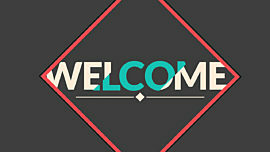 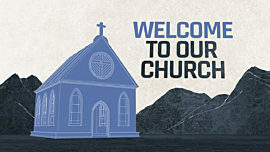 Start your service by letting visitors know that they are welcome and let everyone know what your church is all about. 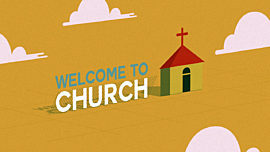 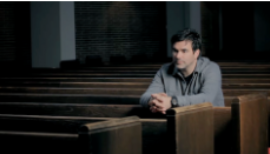 This fun and contemporary "Welcome To Church" video reminds us that Jesus is the center of everything we do as a church. 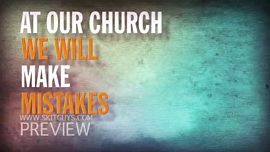 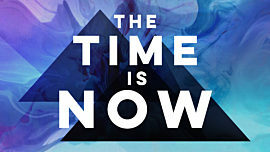 Open your service with this Mini-Movie if you want to share your vision, reinforce your core beliefs, and prepare your congregation for worship. 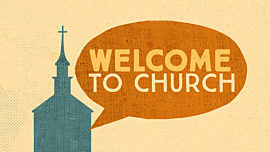 And, most importantly, let visitors and guest know that they are welcome at your church.